Wear your love of the first-person shooter Battleborn with this stylish collector pin set! 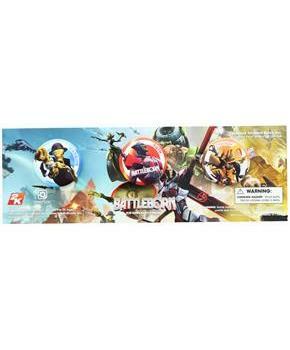 Button pin 3-pack features characters from the game: Marquis, Rath, and Orendi. An Arcade Block exclusive.